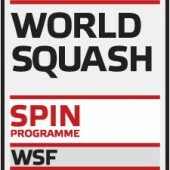 Squash Canada has unveiled the logo for the Women’s World Team Squash Championship 2014, the World Squash Federation (WSF) championship which will take place from 1-6 December at White Oaks Conference Resort & Spa in Niagara-on-the-Lake in the Canadian province of Ontario. 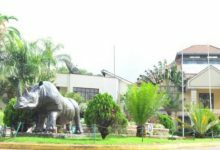 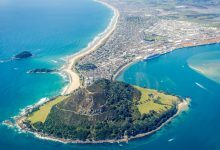 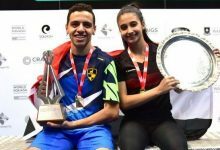 The biennial Championship will feature the top female players on the planet representing their nations. 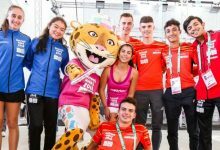 Teams from every continent will participate and the Championship will serve as the Official Test Event for the 2015 Pan Am Games. 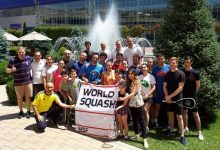 The 2012 Championship, played in France, was won by Egypt and they will be seeking to repeat in the 2014 edition. 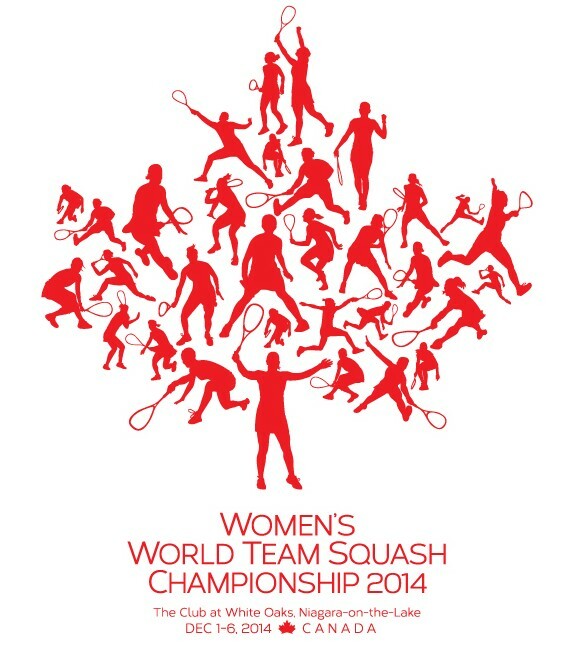 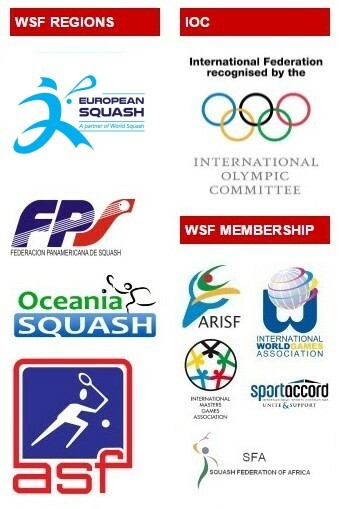 The 2014 Championship logo is a pictogram of a maple leaf comprised of 31 silhouettes of the leading female squash professionals from around the world. 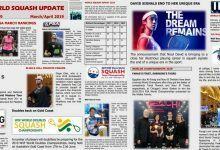 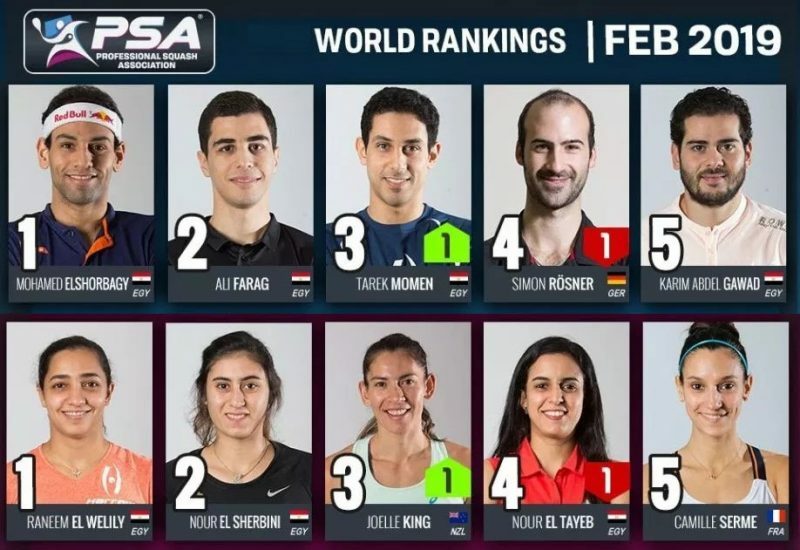 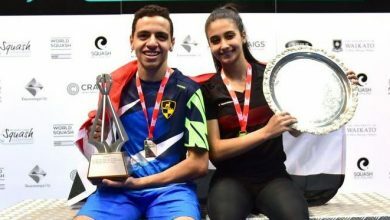 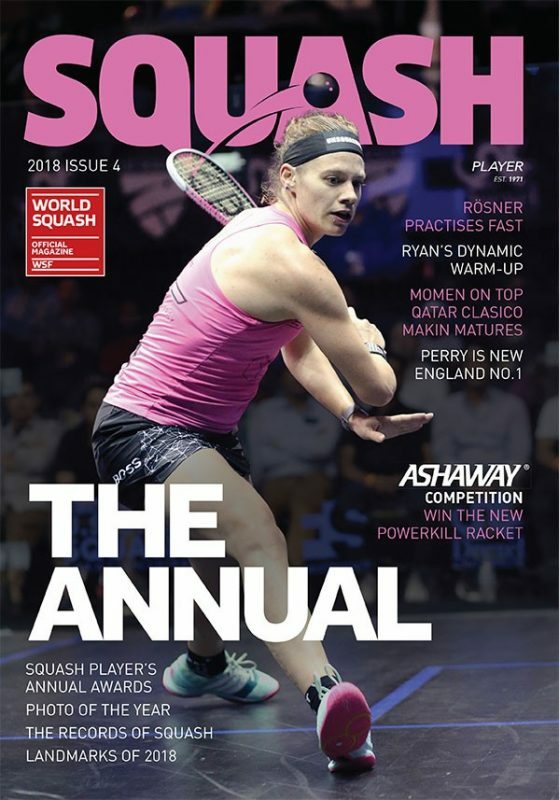 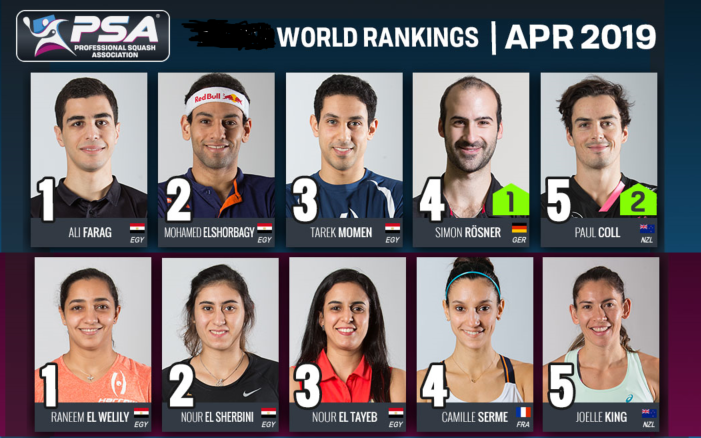 These silhouettes are based on the photography of Steve Cubbins of SquashSite and include such international luminaries as Malaysia’s world No1 Nicol David, England’s new world champion Laura Massaro, and Egyptian Raneem El Welily, all of whom are expected to be participating. 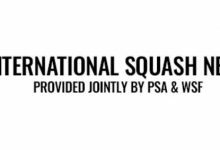 Robert and Michael, of Pacey + Pacey Design of Vancouver, BC, designed the event logo: Their client list includes many squash associations and clubs including NY Squash, PSA, Squash BC and Squash Canada. 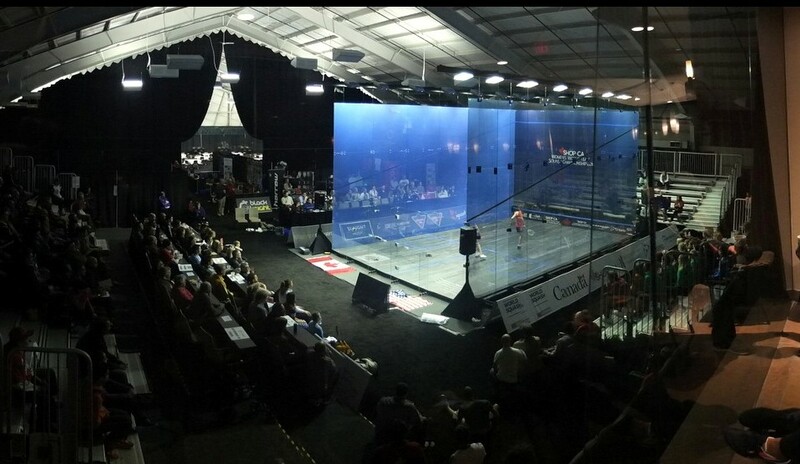 Robert Pacey, an avid Canadian squash player, is the founder of Squash Republic.